The single most important step in evaluating whether a law school is right for you is to visit. Schedule a visit to Willamette Law or plan to attend an open house. You can meet with an admissions representative, sit in on a first-year law class, and tour the law school with a current student. We can also arrange for you to meet with a professor. To provide you with the best experience, we ask one to two weeks advance notice to make all necessary arrangements. Are you a high school student who wants to visit our undergraduate campus? Schedule your undergraduate admission visit here. Are you a current Willamette undergraduate student thinking about Law School? Connect with our admission team or explore the benefits of Willamette's unique 3+3 program. You may have some questions or simply want to introduce yourself. You can request a printed version of our brochure, schedule a video chat, or ask us a question. You can also subscribe to our emails so you do not miss out on upcoming events like our open house or practice LSAT tests. 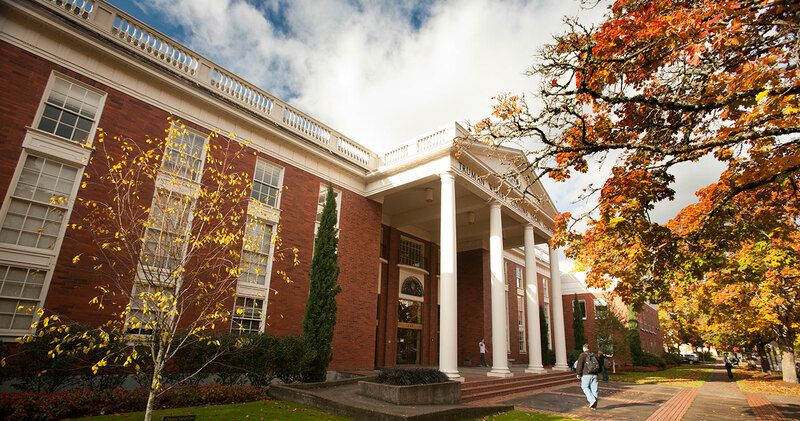 Learn more about attending law school at Willamette, financial aid options, incoming class statistics, living in Salem, and employment outcomes of our alumni.